Club Fonograma Archive: Hey Chica! - "Intentaré"
2007 put forth one of Gudalajara’s most emblematic noise-pop bands, Hey Chica! A year later, the band revealed their debut EP Do You Really Believe? (Poni Republic/Happy Garlic), an all-English album bathed in glitches of synth-pop and a contrast around the edges filled with noise. In 2012, Hey Chica! got heads turning for their first LP, Lo Que Nadie Ve, the album was ushered with a changeover to include songs in Spanish. The meticulous production and wholesome rich and charming lyrics became an instant staple of the band’s sound. 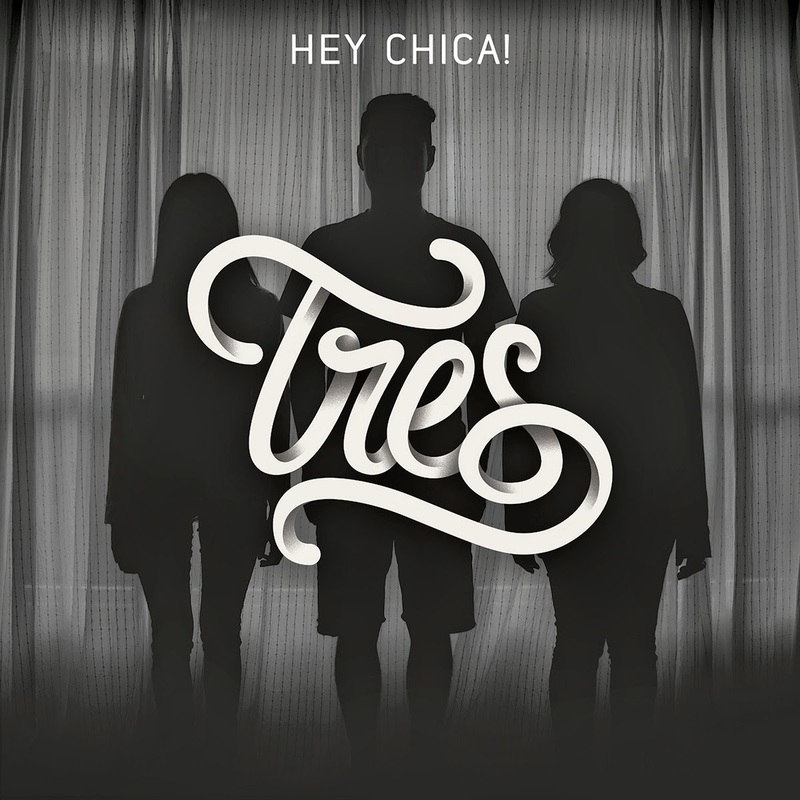 Now, seven years later since their musical birth, Guadalajara’s gem delivers their new EP, Tres, housed by SourPop Records. “Intentaré” is the band’s single and a clear result of years of momentum. The band has acquired a solid and mature sound, yet has remained true to its underlining quality. The wistful lyrics from Itzell (“Kiwi”) and Jesica­’s behest highlight its pop melody and are contrasted with a punk garage attitude in heighten noise-drenched guitars. A shining melodic piece very atypical of traditional verse-chorus-verse structure since it offers an interlude providing exuberant and fierce friction of two sounds; a genuine contrast of sweet and raw. Drum beats – provided by Bonnz of Hello Seashorse! –brace a complete circle to the song's surprising and radiating composition.